Tap into our knowledge and expertise! The Irish Companies is proud to be recognized by NY State as a certified Women’s Business Enterprise (MWBE)—one of the few businesses of our type in the country to hold this honor. Contact us today to learn what that can mean for you, or for your business’ diversity goals! 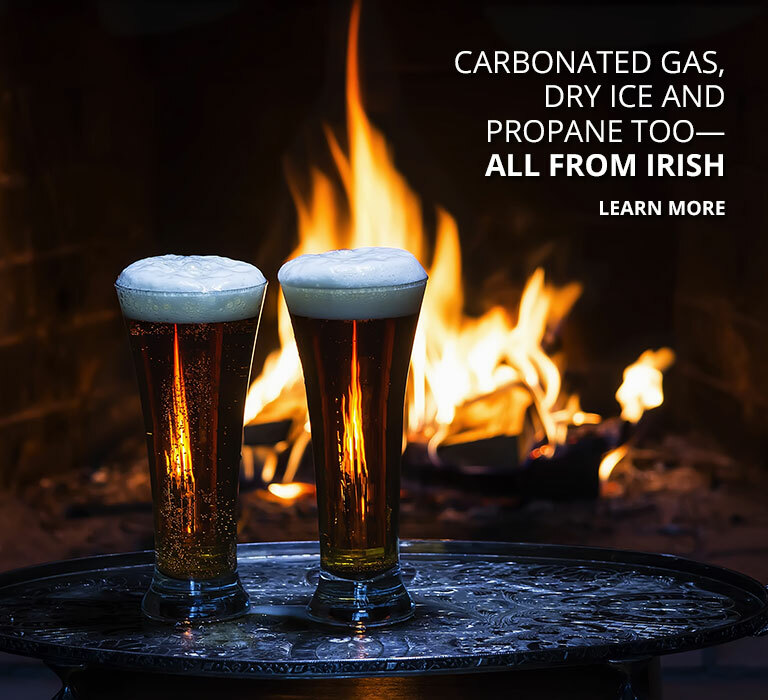 If you own a bar or restaurant in any of our service areas, Irish Carbonic can be your reliable supplier and contractor, including liquor control systems, bulk CO2 and beer line services. 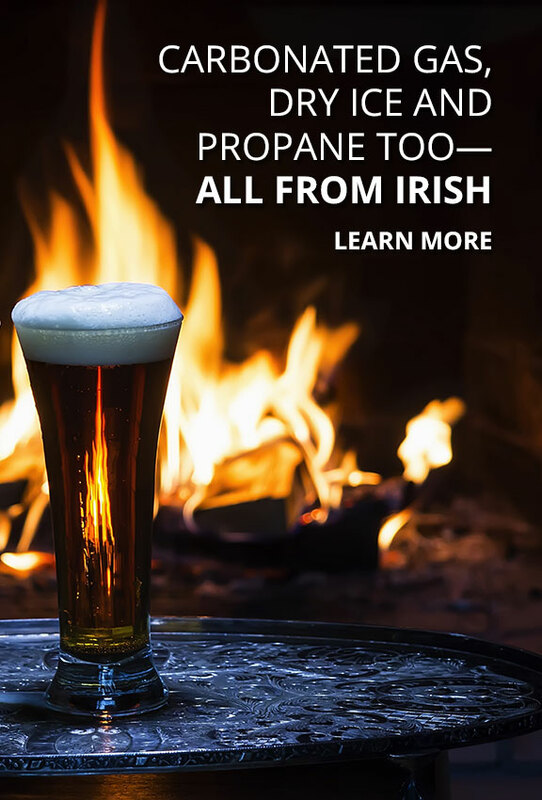 Whether you need quality propane to heat your home, fuel your appliances or keep your business on the move, Irish Propane has you covered. 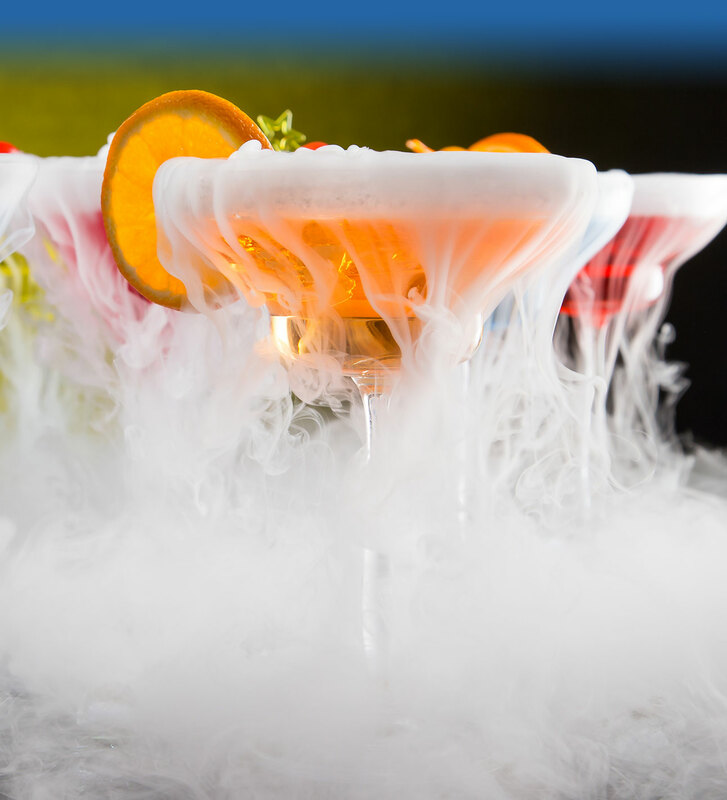 We have all the dry ice you need to tackle any cool project—for pickup or delivery for your personal or business use. My restaurant business has been family owned for generations, too, so I have a special affinity for working with a business like Irish. I know I can always count on them for fast service if I have a problem. Everyone I have dealt with has been courteous and professional, and they really know their trade. 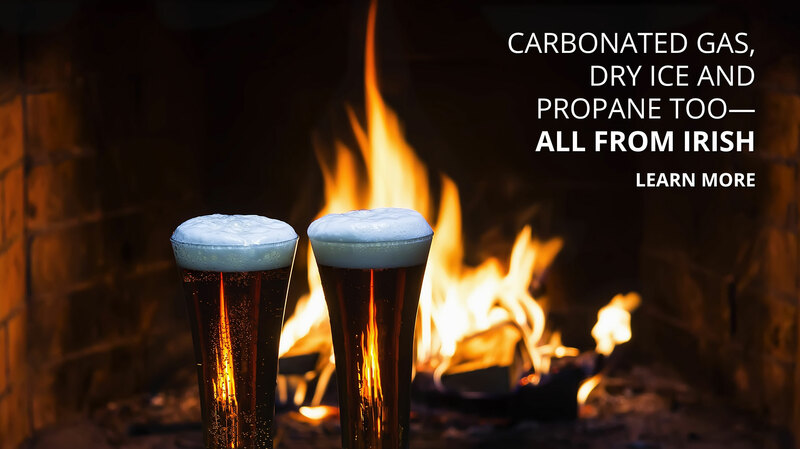 Great service may be right around the corner! Please contact one of our offices and tell us what we can do for you.